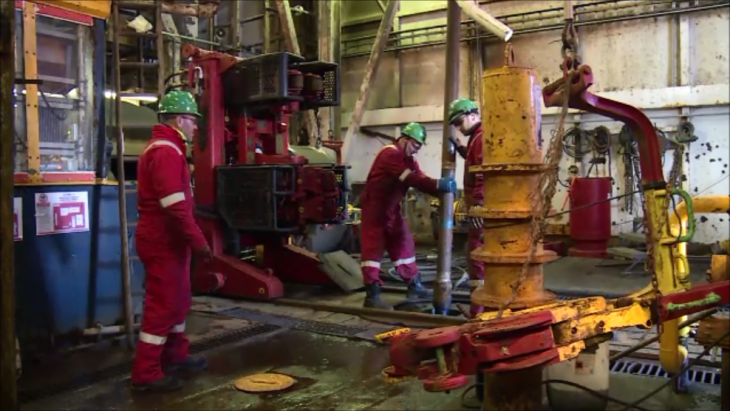 The well-known Murchison platform may have been decommissioned, but its history is set to be preserved following a joint project by CNR International and Capturing the Energy. The Murchison field is one of the most northerly in UK waters, with high winds, icy rain and huge waves throughout the year. Despite this, the Murchison platform was seen by many as the friendliest in the North Sea. 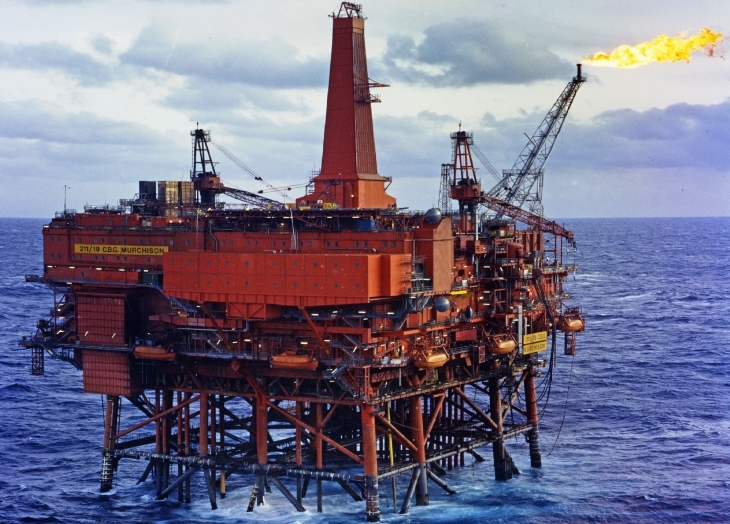 First oil from the Murchison came ashore in September 1980. Now, after 34 years and around 400 million barrels of production, only the footings remain of the 27,000-tonne, 250m-high structure. CNR worked closely with Capturing the Energy to collect records and artefacts from Murchison, so that this legendary platform could be celebrated long after its removal. A large volume of documents were surveyed by Capturing the Energy, supported by the Business Archives Council of Scotland, and fascinating records of the Murchison such as installation manuals, operating procedures, engineering specifications, safety reports and risk assessments, photographs, OIM diaries and log books will soon form part of the University of Aberdeen's Oil and Gas Archive. The Murchison platform already lives on in the shape of a 1:33 scale model in the Aberdeen Maritime Museum, and it also features in the 'Age of Oil' exhibition by visual artist Sue Jane Taylor, staged at the Sir Duncan Rice Library in Aberdeen in Spring 2018. Capturing the Energy: an excellent collection that tells the story of a well-known platform throughout its lifespan, enabling future research by academics and the general public into its construction, operation and management. Operator: proper management of information relating to a decommissioned asset, minimising the burden of long-term retention whilst ensuring that regulatory needs are met, and a legacy for the company with opportunities to publicise its activities to a wide audience. If you want to find out how you can contribute to a permanent public record of this remarkable industry, email info@capturing-the-energy.org.uk. Take a look at the stunning images below showing the removal of the Murchison topsides in 2016 using the Heerema Thialf semi-submersible crane vessel. Images courtesy of CNR International.